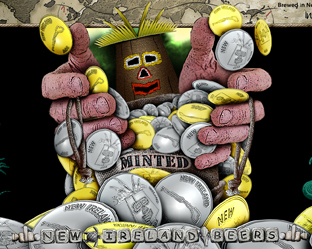 Welcome to the true-to-life (almost), “behind-the-scenes” zone of New Ireland Beers. 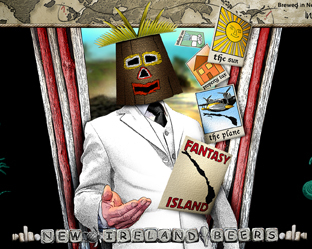 Here we see the real-life story of a gypsy-brewing outfit with a unique approach to brewing and crowd-funding! 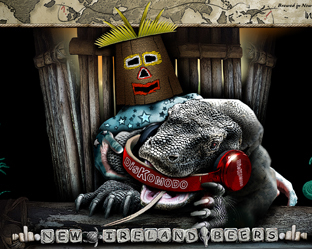 We’ll do our best to update you on what beers we, and you, have chosen to brew. 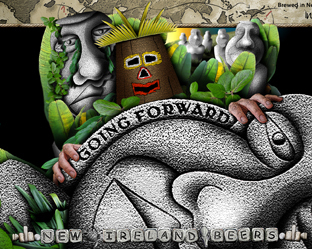 We’ll also post our musings and inspirations on beer and trends, as well as offer feedback and commentary on how our brew-days and beers are progressing. 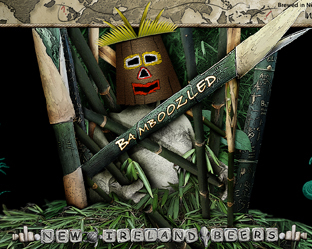 We couldn’t hide behind a mask all of the time now could we? 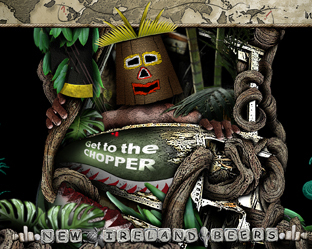 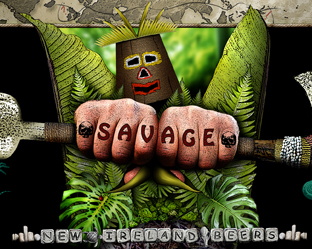 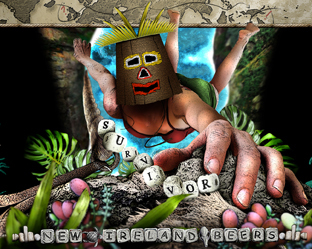 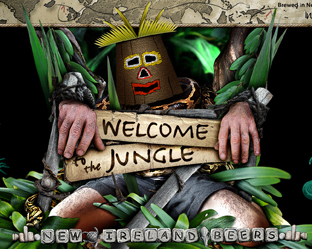 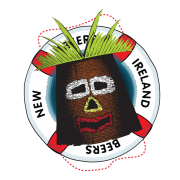 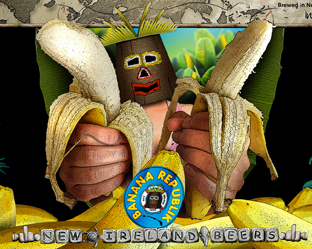 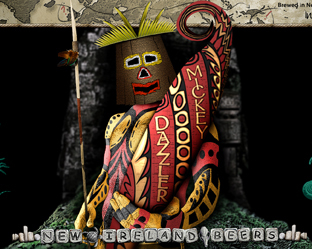 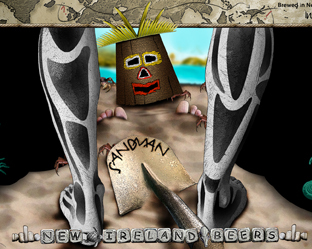 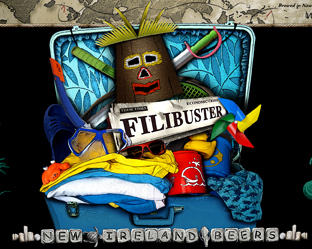 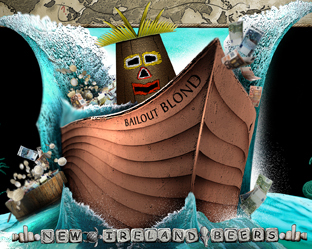 New Ireland Beers, is a creative collaboration between two beer guys from opposite sides of the brewing industry. 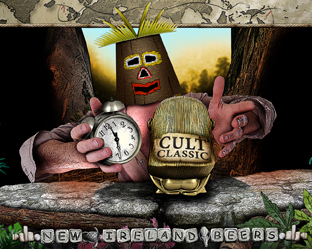 New Ireland owner Dean Clarke, is a full time rep and accredited beer sommelier selling and promoting beer across Ireland. 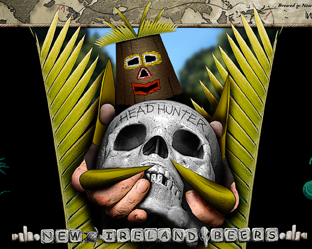 And Rossa O’Neill, an avid home-brewer and brewing consultant with part-time commercial brewing projects and an active member of the board of the National Homebrew Club of Ireland.